Dontnod Entertainment emphasizes that it is a new adventure in the universe of Life is Strange. As part of the Square Enix Showcase at E3 , Dontnod Entertainment , through the creative directors Michel Koch and Raoul Barbet, presented a short video gameplay of the spin-off of Life is Strange , the video game The Awesome Adventures of Captain Spirit . 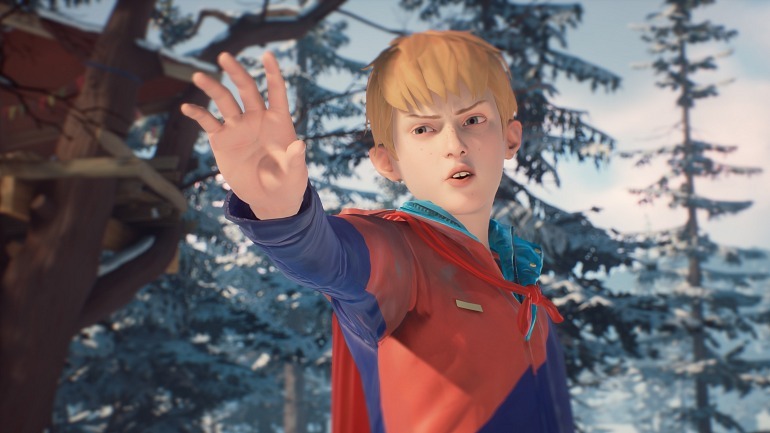 Koch explained that The Awesome Adventures of Captain Spirit is testimony to the expansive character of the Life is Strange universe and stressed that it is not a sequel. “Captain Spirit is not Life is Strange 2, but you will take the first steps in this universe,” he declared. It is a new experience, Barbet added. Judging from what has been shown, the game will allow you to go deep into the imagination of Chris, his young protagonist of 10 years of age. The Awesome Adventures of Captain Spirit will be available on June 26 on Xbox One, PlayStation 4 and Steam 100% free.